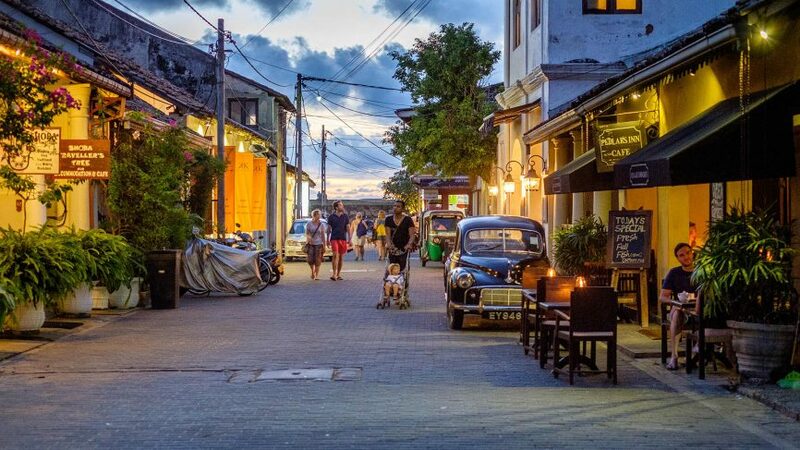 The capital of the southern province, Galle is a city with a colorful history. 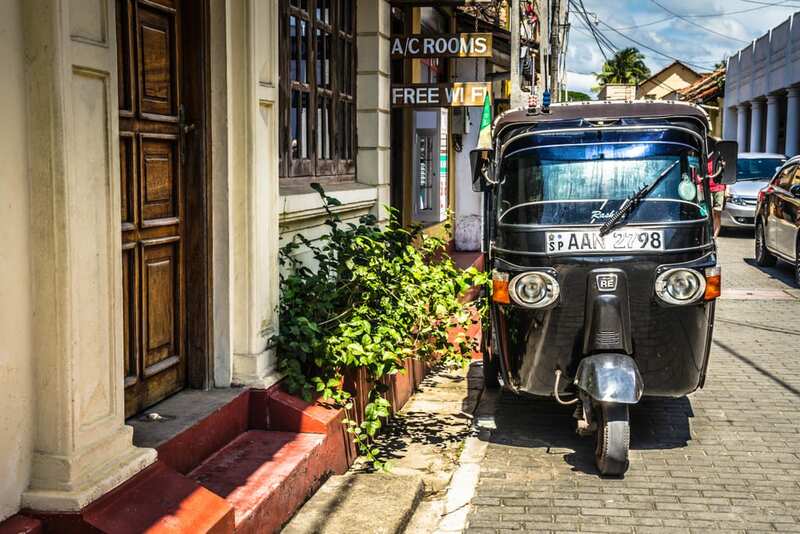 A UNESCO World Heritage Site, this city is a delight to explore on foot, an exotic old trading port blessed with imposing Dutch-colonial buildings, ancient mosques and churches, grand mansions and museums. 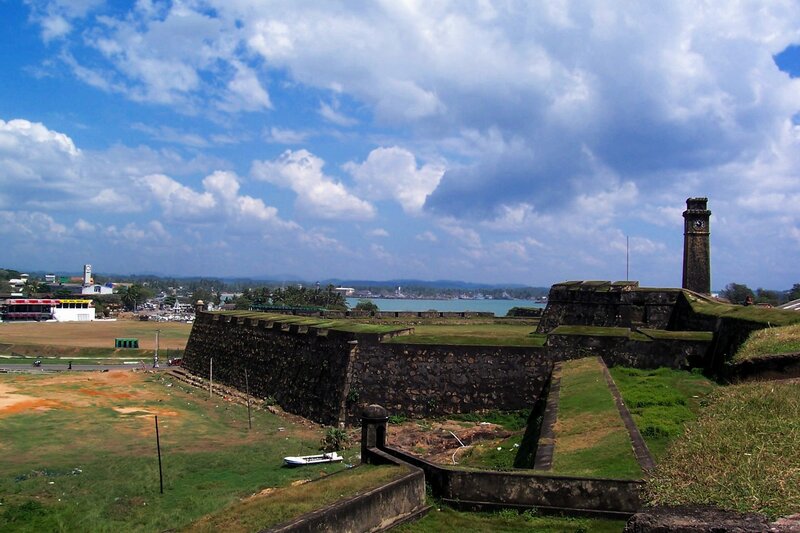 Built by the Dutch in 1663, Galle’s core is the Fort, a walled enclave surrounded on three sides by the ocean. Wandering its rambling lanes you’ll also pass by stylish cafes, quirky boutiques and impeccably restored hotels owned by local and foreign artists, writers, photographers and designers. More such photologue of United Kingdom here… covering Bath, Edinburgh , London and more London… !! !